Prevent and relieve aches & pains including headaches, neck & back pain, shoulder fatigue and eye strain thereby improving work efficiency. 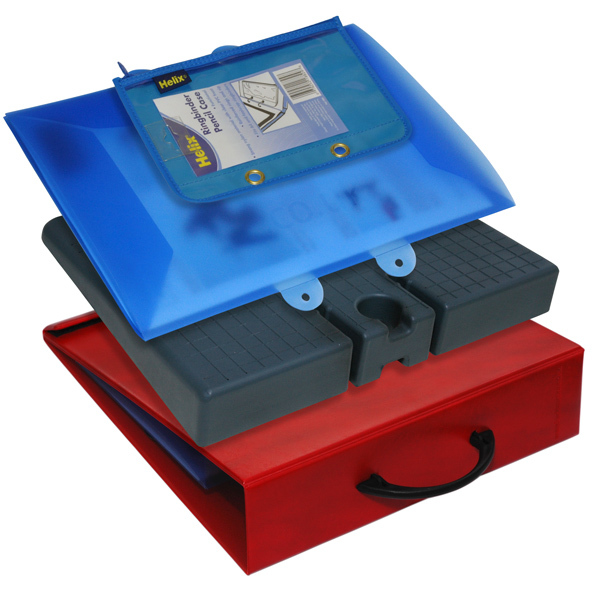 BIA Perspex Writing Slope holds your work at an angle. 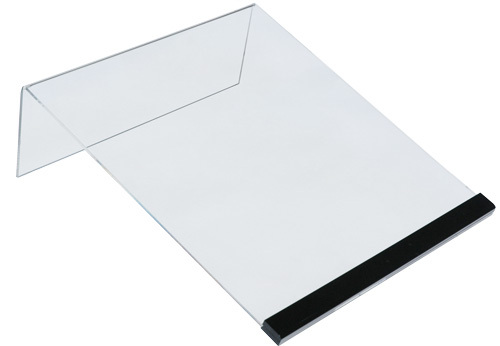 Made of durable transparent Perspex, it come in two sizes - a small, fixed-angle slope and a larger, adjustable-angle slope. 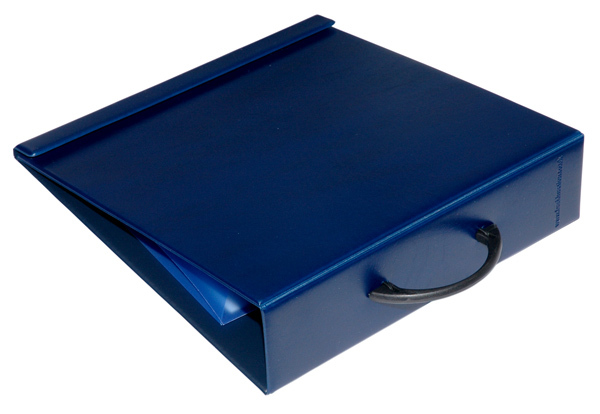 The Writing Slope can prevent and relieve aches & pains including headaches, neck & back pain, shoulder fatigue and eye strain thereby improving work efficiency. 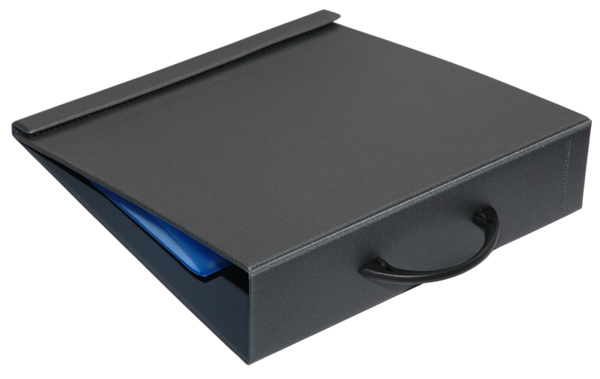 The unique magnetic facility enables the user to hold papers at the optimal position for correct posture. (Each board includes 1 magnet). 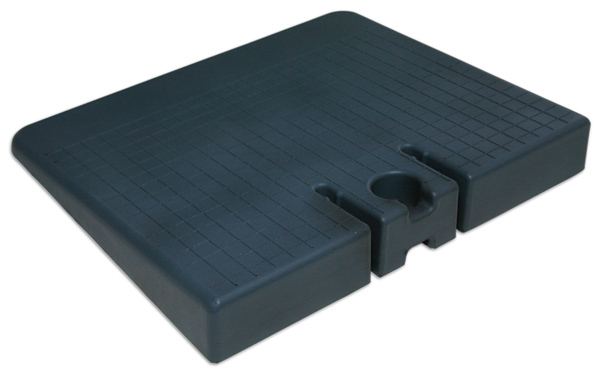 Rubber feet ensure stability. Board angle can range from 18° - 35°. 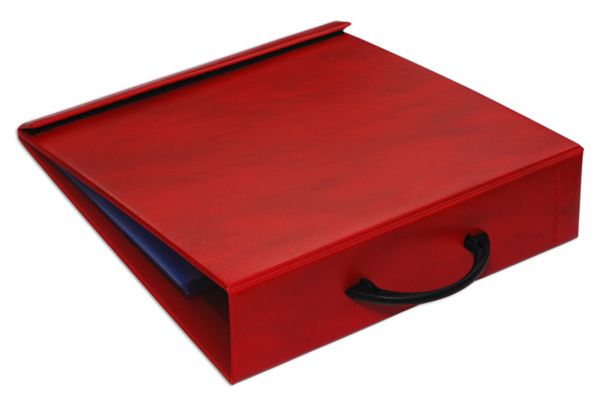 Lie the boards flat when not in use, or simply pack away for easy transportable. 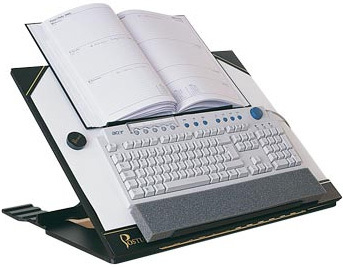 (accessory for Writing Slope): The keyboard holder attachment is designed specifically for wheel chair users and the visually impaired. Includes foam wrist support.